The need for speed in the restaurant industry has always been priority, but as technology advances, equipment that simply gets the job done isn’t enough. And with the continued rise of off-premise dining leading to an influx of orders putting strain on already busy operators, some are investing in equipment that can trim the time off throughput. 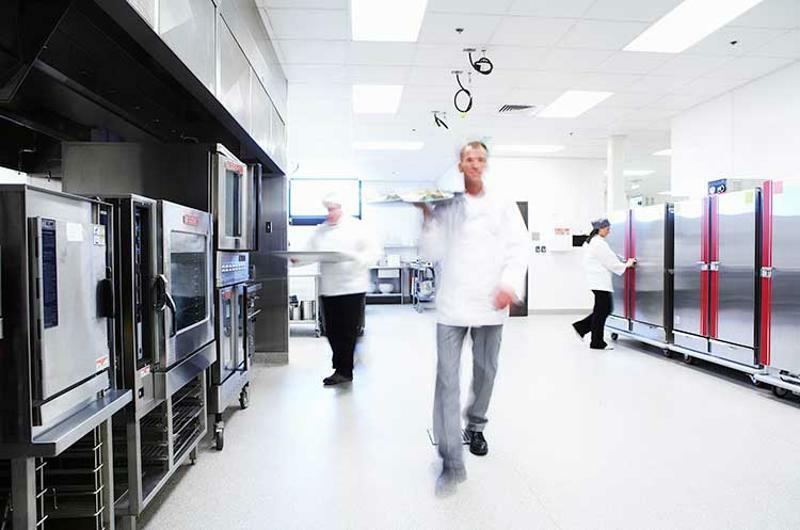 Equipment upgrades were an effective use of dollars for Johnny Rockets, which added clamshell grills and enhancements to its fryers in one test store to speed up cook times. 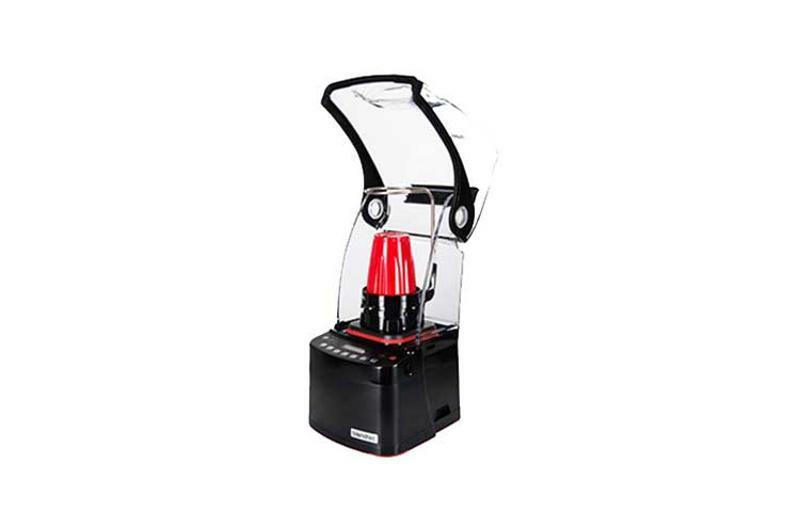 Its equipment upgrades, along with tableside and counter kiosk ordering, helped the store boost sales by nearly 22%. Other brands, too, are putting money behind new equipment to improve modern operations. Yum Brands CEO Greg Creed said to an audience at the Restaurant Leadership Conference in May, for example, that upgrades to its equipment were among the next steps for a turnaround for KFC. To meet this need for faster service, suppliers are rolling out new tools to help operators serve guests faster. Here’s a look at what vendors might be pushing next. New iterations cut down on between-blend times by blending beverages in the same container they’re served in. Some models blend drinks in eight seconds, and they lower between-guest cleaning trips. 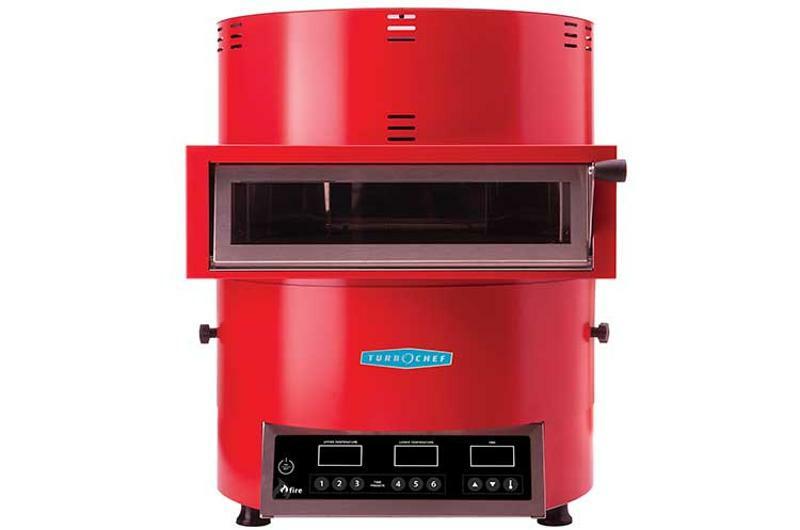 Packing a lot of heat into a small package, new ovens using independently controlled top and bottom convection heat can reach temperatures up to 842 F. Some can yield 14-inch fresh dough pizza—as well as other foods—in as little as 90 seconds, all while occupying a smaller footprint. 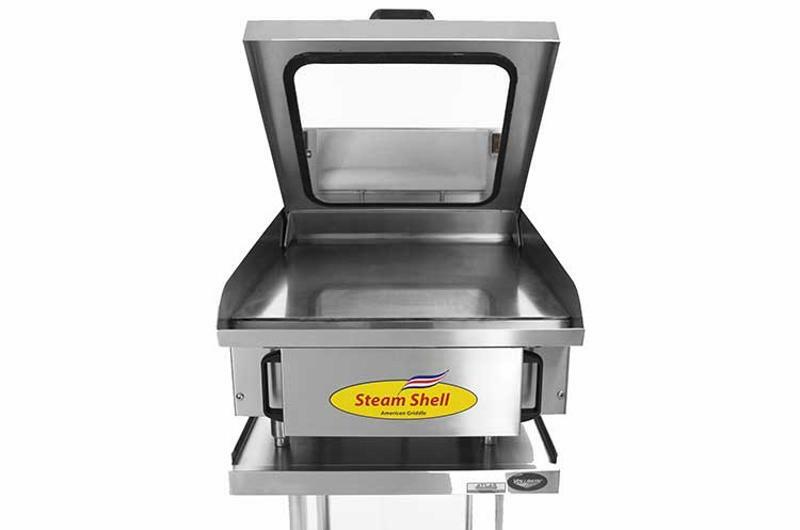 A regular griddle can have hot and cold spots as well as slow recovery time between items cooked, but a lidded steam griddle can reduce cook times by up to 50%. 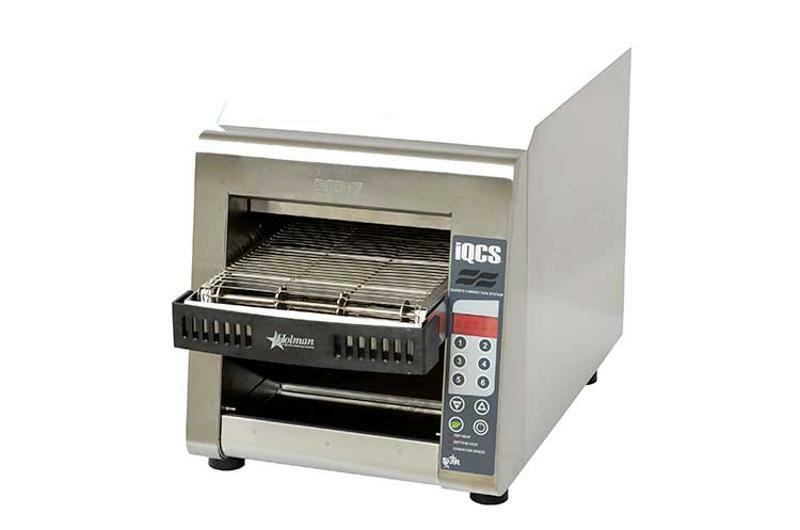 Circulating steam in an enclosed griddle can also give greater consistency compared to gas or electric burners. 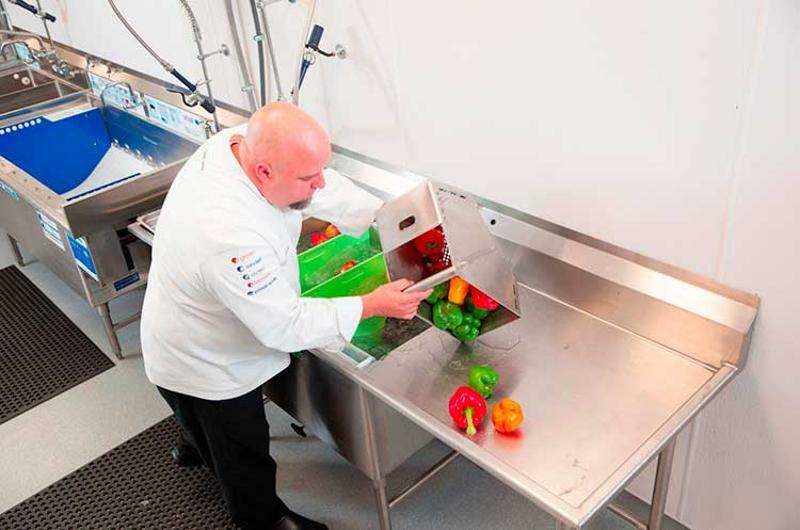 Dedicated wash stations can quickly, safely clean produce by washing and sanitizing in fully immersed bays, with many models offering automated loading and unloading for easy retrieval. The systems can cut prep time and labor, and can remove 99% of common food pathogens, a Five Guys Burgers and Fries franchisee told RB. A multipurpose toaster and broiler belt that uses high-intensity infrared elements and air impingement can reduce toast time up to 50%. These conveyor belt setups also offer multiple ways to configure a variety of products to warm up, cook and toast at once. Operators can cook higher volumes while cutting down on overall time.